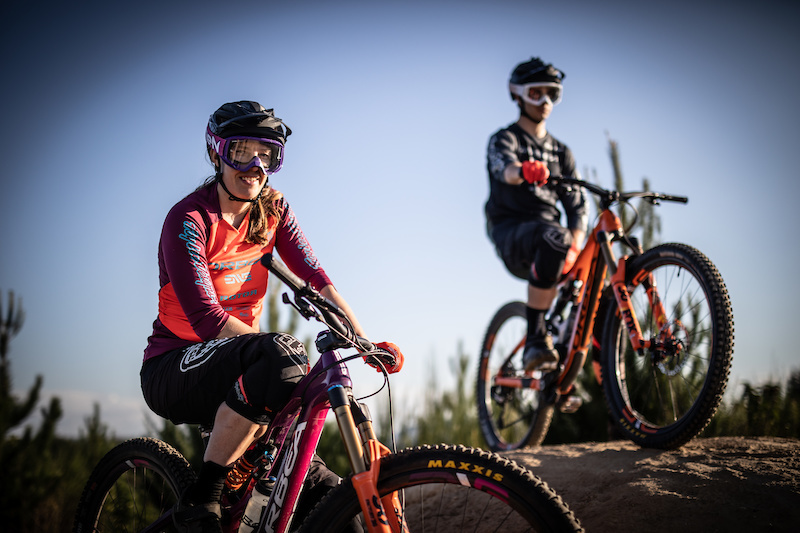 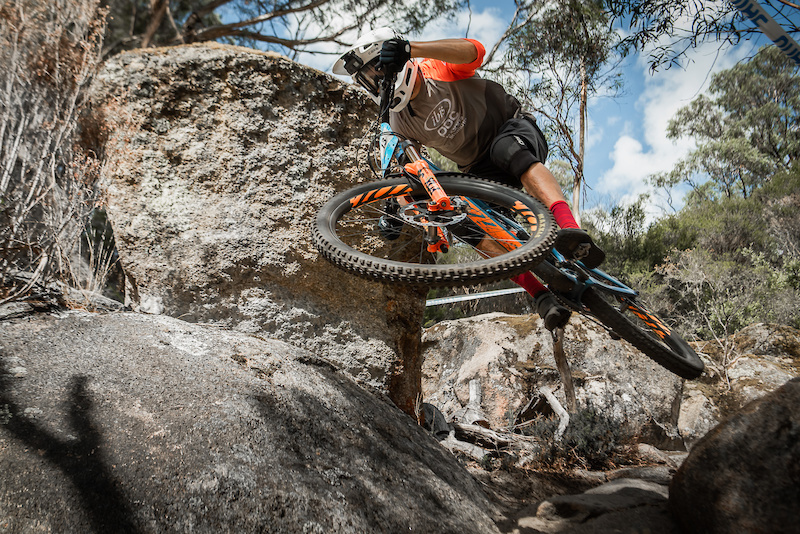 EWS 2019 - Tasmania in 1 minute! 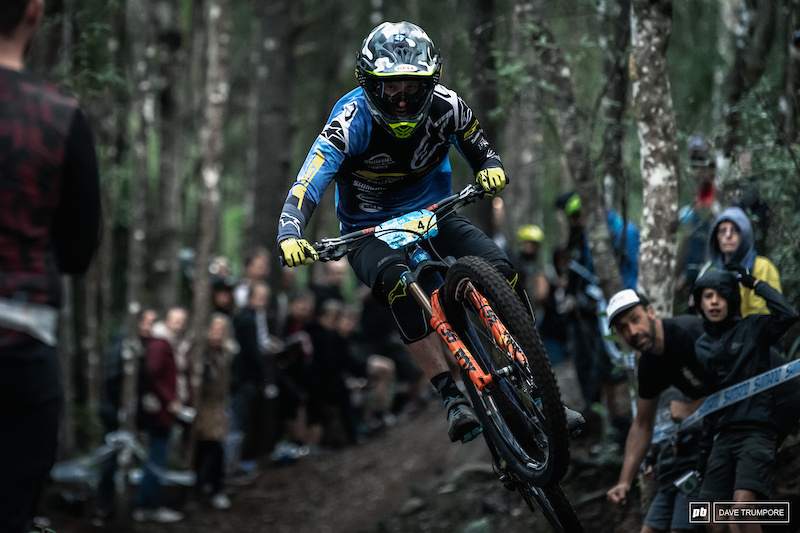 The second round of the 2019 EWS headed back to Derby, Tasmania for one of the rowdiest races to date. 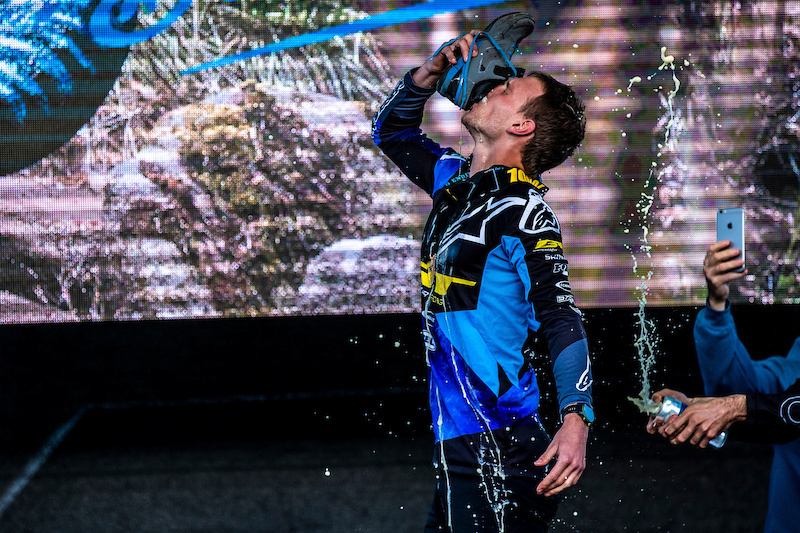 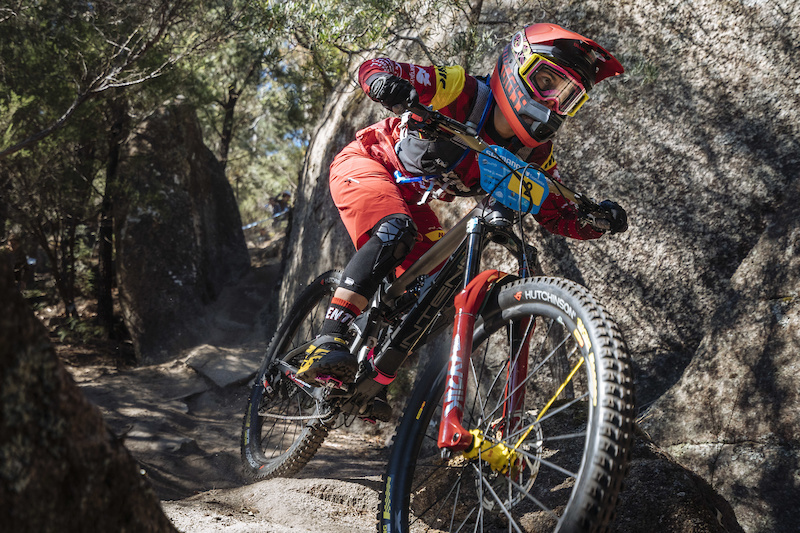 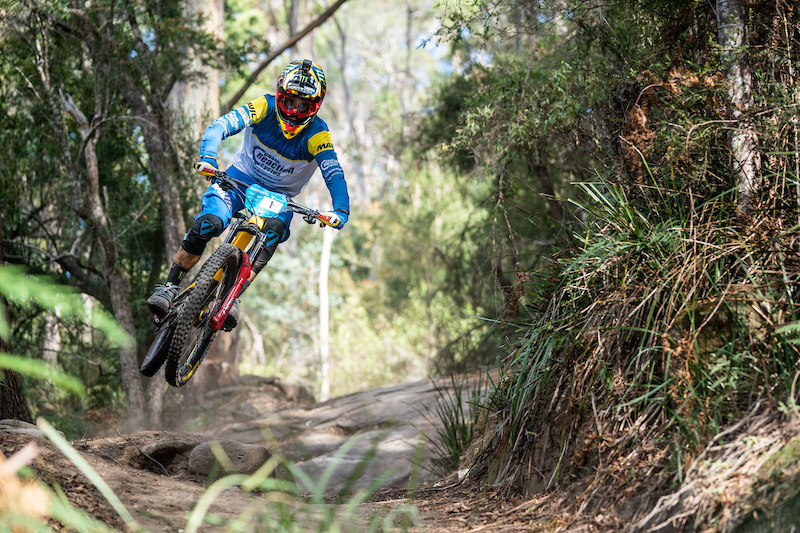 Smart and Focus Wins The race The post GT Bicycles Martin Maes Conquers EWS Tasmania appeared first on Mountain Bike Action Magazine.